After a dreary September, we were all very excited when October arrived with warmer days and beautiful sunshine. Our viticulture and winemaking teams were particularly excited as this was the weather we’d been waiting for to ripen the remaining grapes. As of October 29, the 2018 harvest has officially come to an end at Quails’ Gate and we are all very excited about the quality of the 2018 vintage. Next week, we will be bottling the first wine from 2018 with our Cailleteau Gamay Nouveau and we hope you will join us for the release party mid-November (details below). 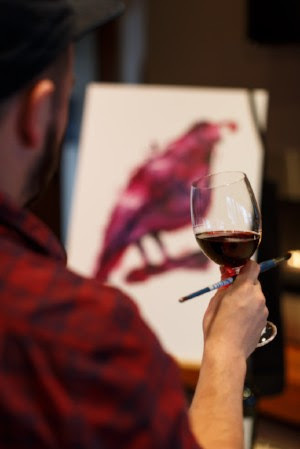 In addition to the Cailleteau release, we are excited about all of the wonderful events and promotions that come with the transition into fall and winter. We’d love to welcome you and your guests at the winery to help you pair your perfect moments. In the tradition of Beaujolais Nouveau, come have a taste of the 2018 vintage – the third we’ve ever made. To celebrate the release of our 2018 Cailleteau Gamay Nouveau we’re throwing a French-inspired release party. Join us in the Wine Shop for an entertaining evening with a contortionist, magician, passed canapés and an introduction to Winemaker, Ross Baker. Our annual Sugar Plum Fair is on its way again! Bring the whole family down for a festive afternoon and enjoy a winter market with local artisans and a 15% discount in the Wine Shop. 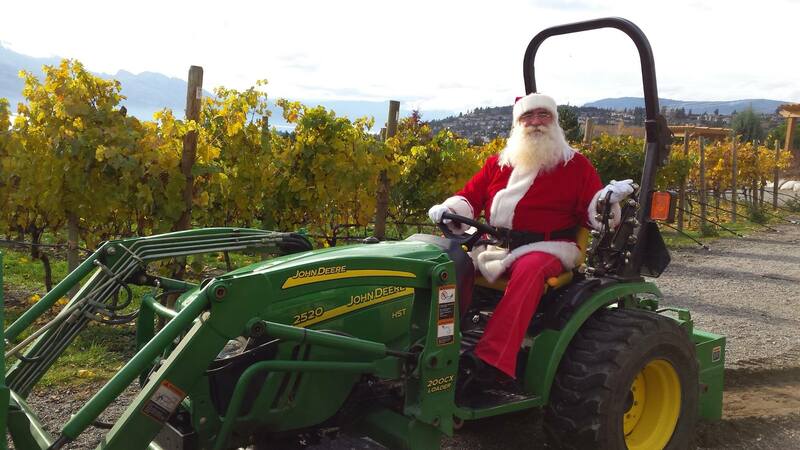 In the spirit of the season, we will be accepting donations on behalf of the Central Okanagan Community Food Bank and Inn From the Cold, as well as toys for Kelowna Santas. 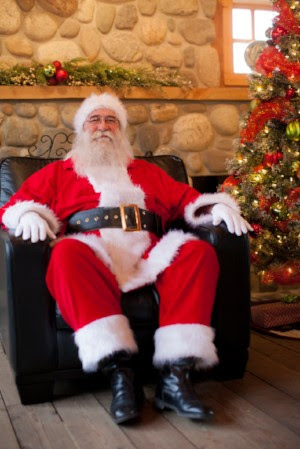 This year, Santa visits will only be available by pre-purchased tickets for a selected time. From family gatherings to cozy nights by the fire, pair your holiday moments with our specially selected Twelve Wines of Christmas box. 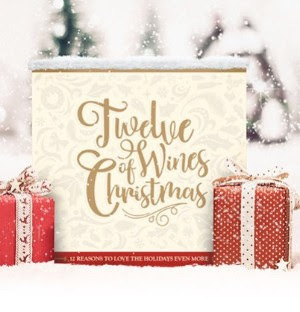 Our own advent calendar will treat you to a wine surprise each day, in the lead up to Christmas. Pre-order available now for delivery starting November 19. 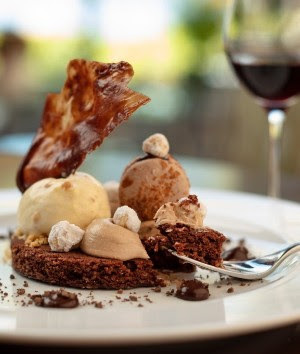 Purchase a $100 gift card from the Wine Shop or Old Vines Restaurant and our gift to you is a $10 voucher to use during your next visit to Old Vines Restaurant. Promotion begins November 15, 2018 and vouchers are redeemable until March 31, 2019. Pre-order now for pick-up or delivery starting November 10. 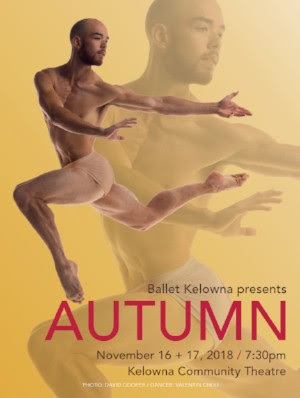 We’re a proud partner for Ballet Kelowna’s Autumn. Celebrating the splendour of fall, this dynamic mixed program features premieres from Canadian choreographers – Schubert from renowned choreographer John Alleyne and In Between by rising star Alysa Pires. The program closes with audience favourite MAMBO, most recently performed at Toronto’s Fall For Dance North Festival to thunderous applause and standing ovations. This November, we kick off our new set of Wine & Food Cooking Demonstrations with Jan Dobbener. 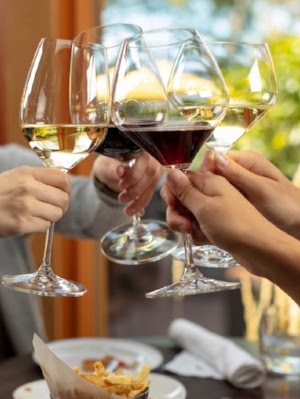 During each class, Jan and Winery Sommelier, Mike Lee, will guide you through the wine and cuisine of a different region, showcasing tips and techniques along the way. 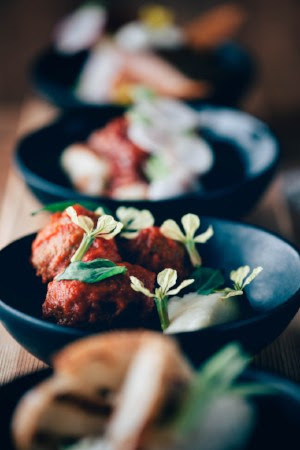 We’re excited to showcase a selection of specially priced wines and small bites from our culinary team. 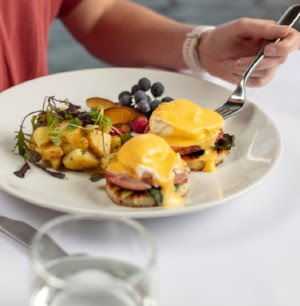 Sunday Brunch at Old Vines Restaurant just got better – join us between 10 AM and 11 AM and enjoy half price Mimosas or Caesars! HAVE YOUR HOLIDAY CELEBRATION WITH US! 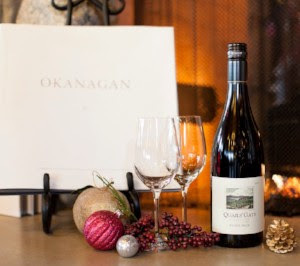 Host your group in either Old Vines Restaurant or the Stewart Family Room and pair your holiday moments with us. Our culinary team has two holiday menus available for groups, 10 to 36.